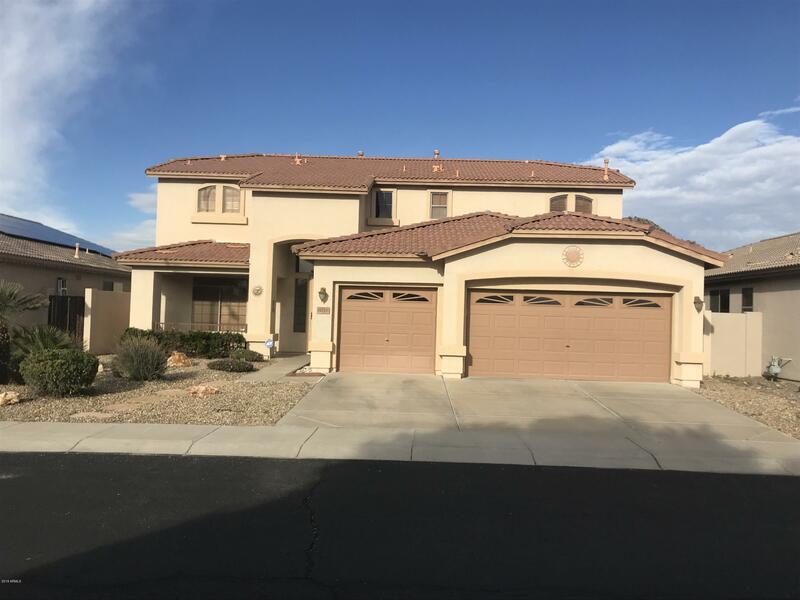 All PYRAMID HEIGHTS PHASE 2 homes currently listed for sale in Phoenix as of 04/19/2019 are shown below. You can change the search criteria at any time by pressing the 'Change Search' button below. "BEAUTIFUL MARACAY HOME LOCATED IN WONDERFUL VISTAS AT EAGLE COVE! THIS GREAT HOME FEATURES A GAS FIREPLACE, OAK STAIR RAILS, HICKORY CABINETS WITH GRANITE COUNTERTOPS, UPGRADED TILE FLOORING, HUGE MASTER WITH MASTER RETREAT WHICH COULD BE USED AS OFFICE OR CONVERTED TO A 4TH BEDROOM. EXQUISITE BACKYARD PERFECT FOR ENTERTAINING WITH A CUSTOM POOL. Exterior of home will be repainted and is currently in HOA approval process."